Bottom line: Phonics Museum taught my five-year-old to read. Considering that’s exactly what I wanted, I am super pleased. Even better, he was able to work independently and complete his “lessons” with little assistance. A huge perk when one of my goals was to give him something educational and productive to do while I was working on other things. What is The Phonics Museum? 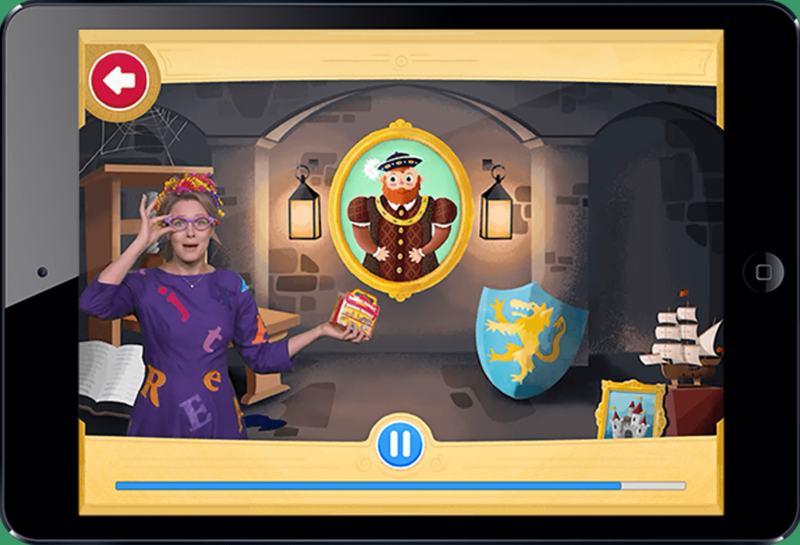 The Phonics Museum is smart phone / tablet app that teaches students to read through a combination of teaching videos (with both animation and live-action instruction) and phonics games. What makes the app great is that it didn’t start as an app. It started as a proven reading curriculum that was loved and enjoyed by thousands. So when they created the app, all the rich pedagogical knowledge and experience was already there. By the tenth level, children are reading short vowel words and are familiar with five consonant diagraphs. My son enjoyed doing his “lessons” each day, and the simple “rewards” of virtual stars, trophies, and getting to the next floor of the museum were a fun motivator. He also enjoyed the songs and characters (often talking about Miss Biddle and Percival). 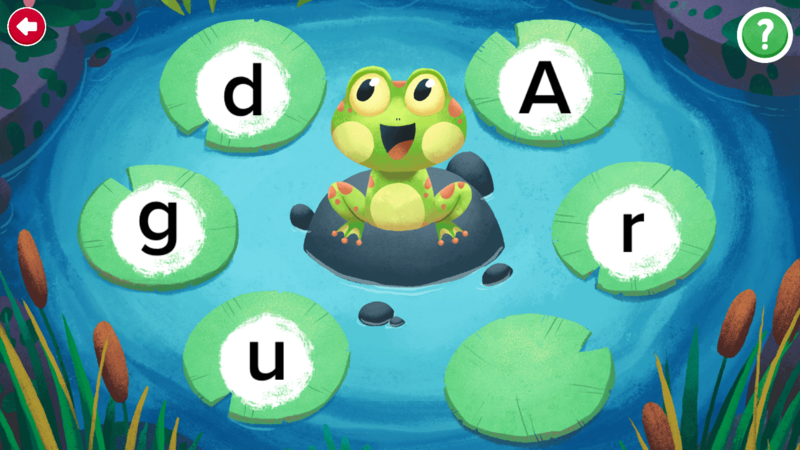 The lessons and games clearly taught phonics concepts in a way that kids easily understand and are able to implement. Students are also introduced to culture and works of art. Kids can do most of the lessons independently. It actually taught my son to read – and fairly quickly, too. The only negative I found was that the books kids are supposed to try to read always seemed about two steps too advanced. Somewhere around level five or six, kids attempt to read their first book, but at this point they haven’t had enough practice putting words together to be very good at it. As a result, it took us about ten minutes to read the first sentence. Considering the book had about twelve pages, it was WAY too long to be realistic, so we just stopped after the first page or two. This pattern continued, and for each book (which he definitely DID need my help to read), we got through the first page or two (three if we were lucky) before he ran out of stamina. Interestingly, now that he’s finished the whole program, we just went back and read book #1 and it was super easy for him to read. So the problem isn’t the books themselves but the fact that they’re not quite ready for the books at the time they are given to them. My suggestion to Phonics Museum (if they’re listening) – add a lot more, much shorter, books or reading exercises along the way and save the longer books for the end, helping students build up their reading stamina and experience success along the way. That said, the program is still absolutely amazing and the fact that he didn’t actually finish reading the books never slowed him down. We just grabbed a few Bob Books from Amazon so he could experience more reading success earlier. I definitely recommend the Phonics Museum and believe it is well worth the (small) investment - both for parents and teachers. If you are a parent of a preschooler, this is a great way to help them master letter sounds and start putting words together. If you’re a teacher, this program would be a fantastic supplement to your reading program. And because most of the activities can be done without adult assistance, students could work through the program at school, at home, or both. 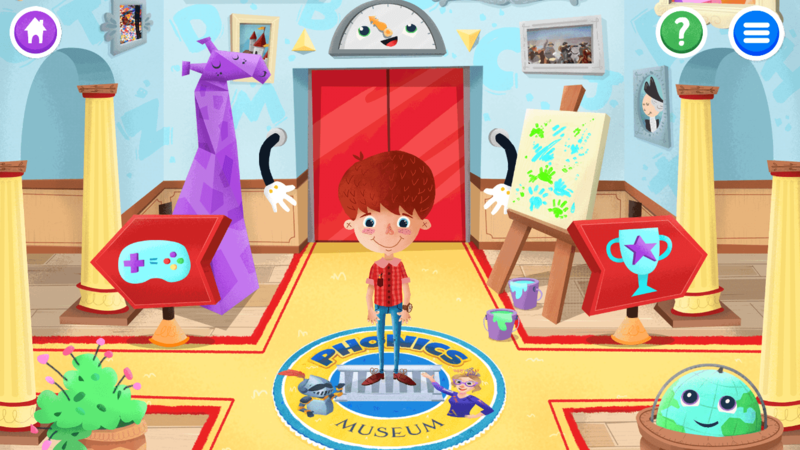 Check out the Phonics Museum for yourself here.